Dynamics in smartphone processing changed last year, with Apple’s A11 processor powering the 2017 iPhone lineup. Prior to the Bionic, Cupertino’s hardware-software integration had allowed it dominate in single-core performance, Android, due to a higher core count had always outperformed in multi-core tests. However, the A11, with its six-cores and a fantastic second-generation performance control took the lead back for Apple. Now, it’s also expected that Apple will become the world’s first company with a 7nm smartphone processor. But, not anymore as more details for Huawei’s Kirin 980 have come to light. Take a look below to find out more. The race in mobile is for 7nm, as fabs continue to make rapid jumps in processor manufacturing processes. TSMC’s long confirmed mass production for its first generation 7nm, the last process to use DUV (Deep Ultraviolet Lithography). Now, we’ve learned that Huawei will become the first to launch a 7nm processor in the market. Today, more details for the processor have come to light from China, and they make some fantastic claims. They provide the first corroboration for the Kirin 980’s manufacturing process i.e. TSMC’s N7 (7nm FinFET). They also repeat a strange claim for the processor, one that’s also surfaced previously. The leaked information, which you can see in the image below, suggests that the 980 will feature ARM’s Corte A77 cores. This fact alone once again casts doubt on the authenticity of today’s information (as images can easily be manipulated). The Cortex A77 does not exist, and if the details are indeed authentic then the only possibility is ARM and Huawei teaming up to tailor the Kirin 980’s cores. The Cortex A77(?) and Cortex A55 will team in two 4+4 clusters, with the former having a 2.8GHz frequency. Which is interesting as ARM’s latest Cortex A76 can go up to 3.1GHz. Additionally, as you can see in the image above, the Kirin 980 is also listed with ARM’s Mali-G72 GPU. This is a special chip, which will feature 24 cores, double of what the Kirin 970’s Mali G71 came with. 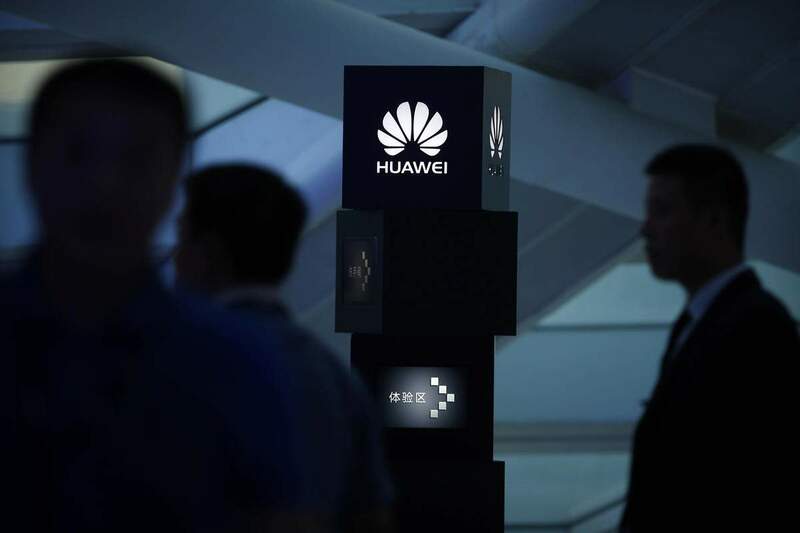 This change was reported previously by renowned tipster Ice_Universe, and as IFA 2018 is just days away, looks like Huawei is ready to make its mark on the high-end processing world, with a chip that will primarily feature on the company’s own handsets. It’s also expected that the Kirin 980 will feature on the Huawei Mate 10, the company’s upcoming flagship smartphone. Furthermore, today’s leak also provides us with more details for the Kirin 980’s NPU. This will feature a ‘Triple-ISP’, which is what we think it is then Huawei really will run out of space on that 7nm die.